Ever wondered which sporting brands are most popular at the Wimbledon Championships? 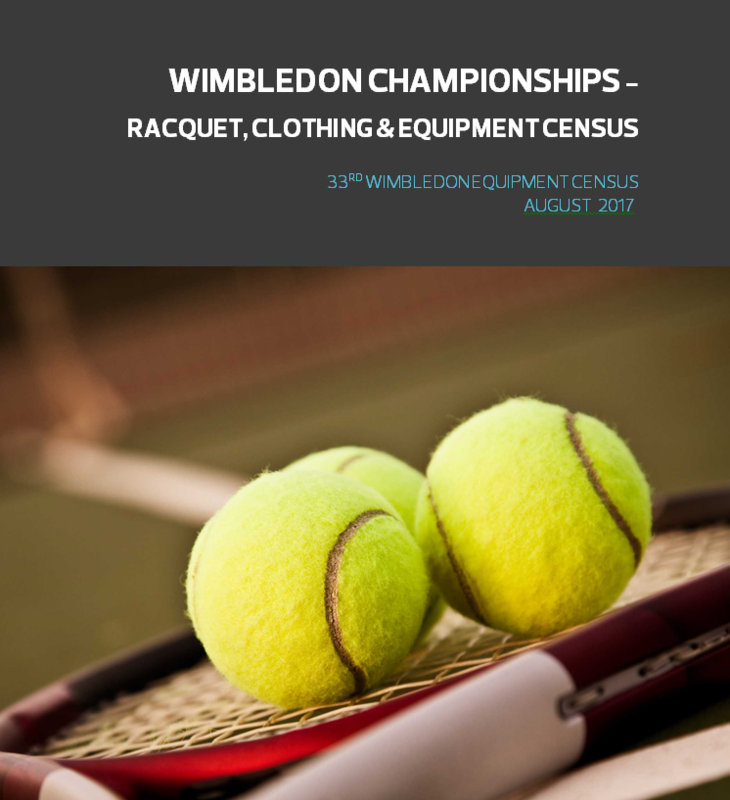 Our 33rd Wimbledon Equipment census tracks all information about players, nationality, racquets, shoes and clothing used during the Championships. The report allows brands to make marketable claims about equipment usage and identify potential player sponsorship opportunities. The results include individual category counts and analysis as well as a player by player equipment breakdown.